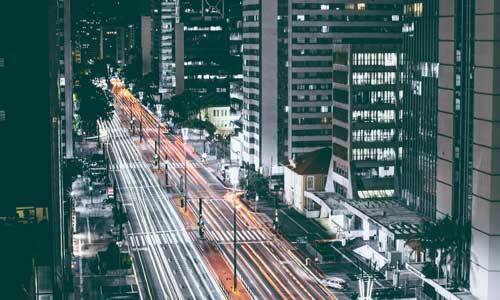 Heres how your federation, CCG or doctors surgery can combine your telephone systems. 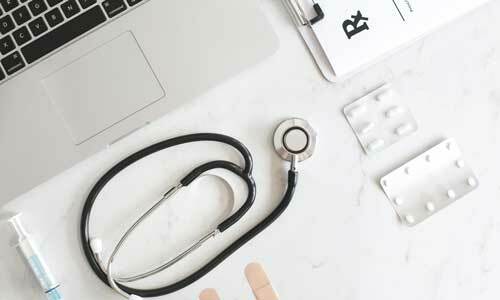 In a time where NHS and GP budgets are stretched, telephony is an important investment to consider in order to save money for your doctors surgery or GP practice. 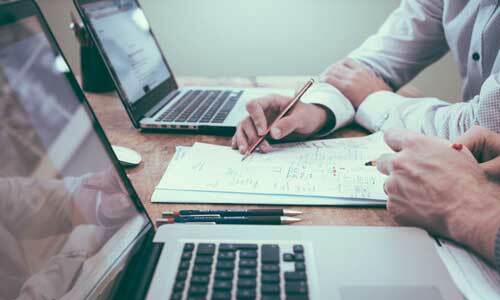 The number one way for your federation or CCG to save money is to amalgamate your different systems into one, single, centralised telephone system. 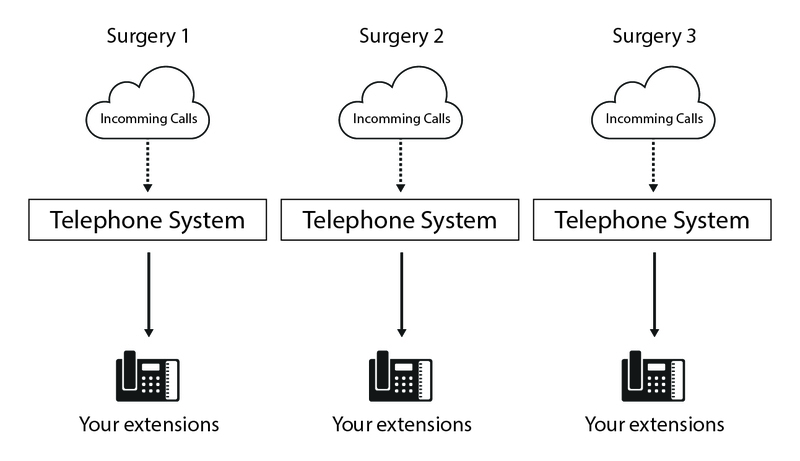 Most surgeries have their own, individual telephone systems. Most practices have their own telephone system, as you can see from the graphic above. These telephone systems are totally separate and cannot internally communicate to one another. These individual systems are paid for separately, which can be costly for federations with a tight NHS budget. Typically, these systems also have an individual maintenance cost too - further contributing to this costly setup. You can centralise your surgeries' telephone system. Above is a diagram showing how your NHS federation or CCG can centralise your telephone systems into one system. This, in turn, can dramatically reduce your telephony costs. 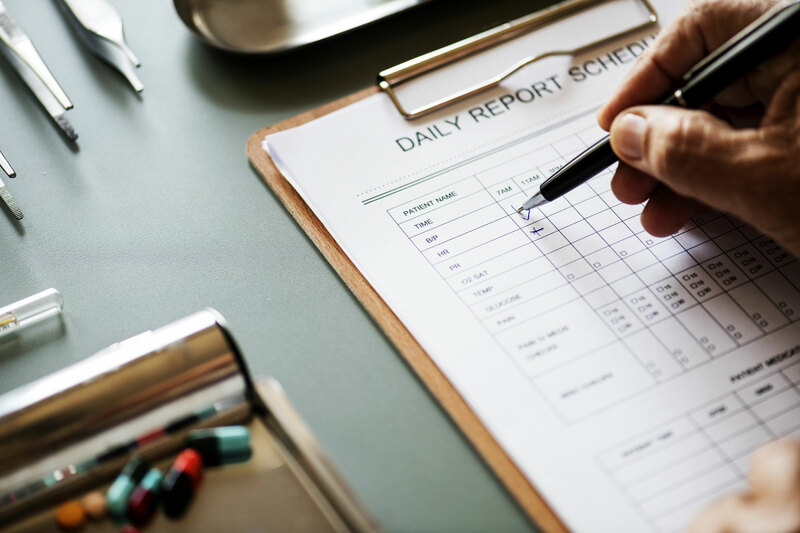 Your centralised system will communicate directly with your other surgeries and practices, bringing all your surgeries together under one telephone system. 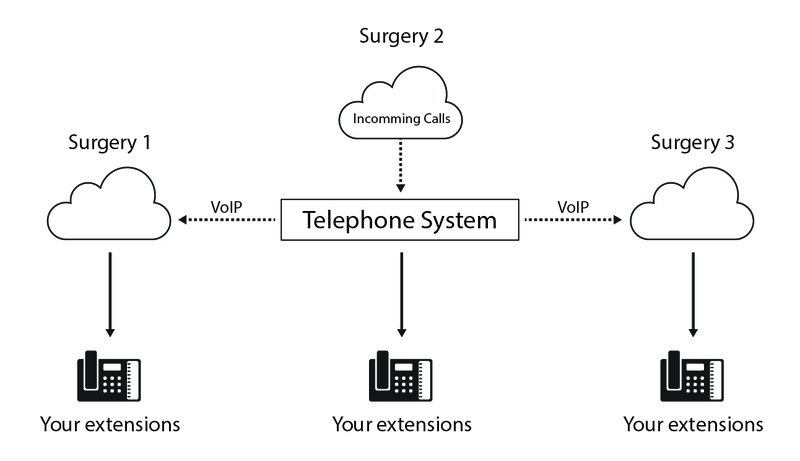 Using VoIP, we can enable FREE calls between surgeries and practices that use your new centralised system. This, along with one maintenance cost, can save your federation money and reduce your running costs.